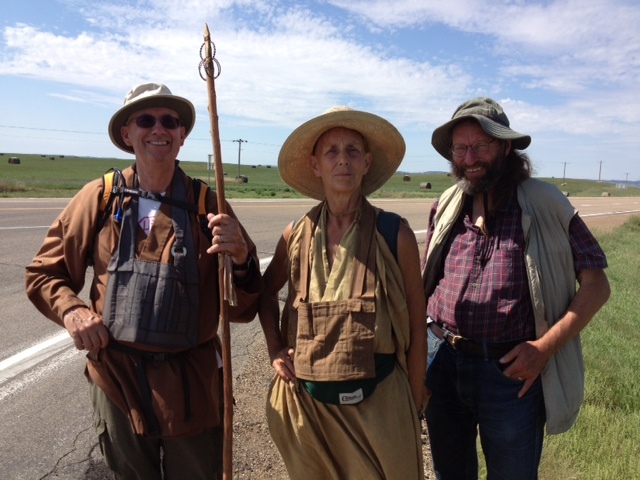 Expanded photo from the Compassionate Earth Walk last month, which Steve discussed at some length in his recent talk at Green Gulch Farm, titled Gratitude. To his right are Shodo Spring, who led the walk, and a participant. Posted in Uncategorized on October 13, 2013 by Jay Pennington.